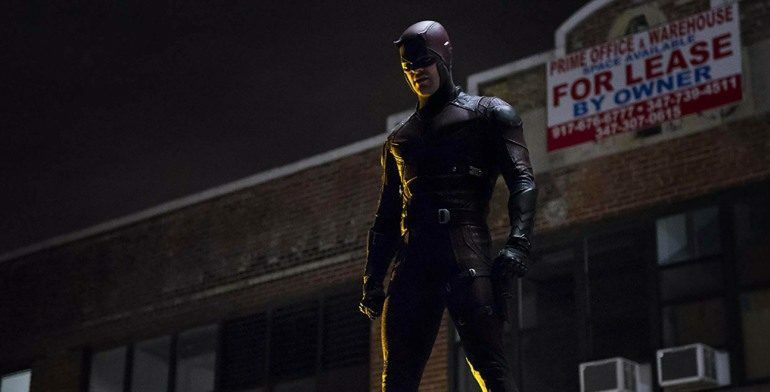 Netflix has officially heard Daredevil show-runner Erik Oleson’s pitch for a possible fourth season. The action-packed and thematically bleak comic book adaptation has been one of the more notable shows of the NMCU (Netflix Marvel Cinematic Universe). The third season has been well-received by both critics and Netflix users with a 90% Rotten Tomatoes rating and a 95% Audience score to show for it. 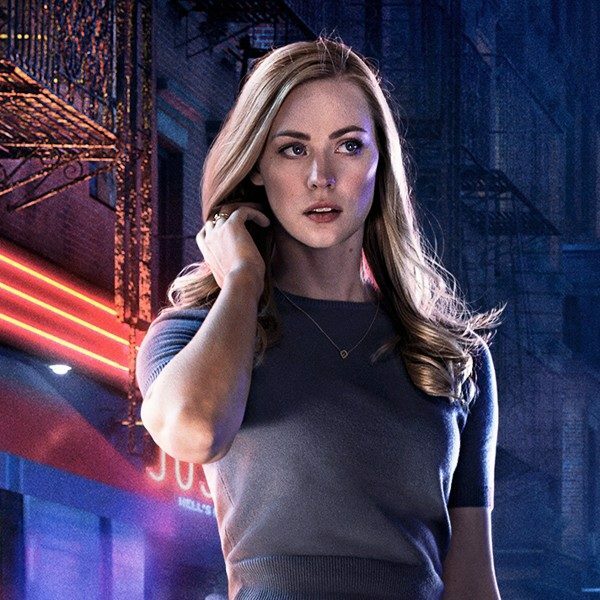 The show’s themes of darkness and continuing traits of examining a hero’s resolve in a city that continues to cave in upon itself were reiterated in a third-season that left most wanting more. However, “Luke Cage” was a critically praised show that nearly broke Netflix with the unsuspected popularity of it’s culturally evocative first season in which, according to Deadline.com, Netflix’s servers went down “for over two hours.” That success though, that astonishing fame that was seen on display by such a predominantly black and proud television show that was a large leap for both representation on-screen and behind the camera, along with “Iron Fist,” (a much less popular series) was canceled from the top-of-the-line streaming service. Now, many suspect that Disney’s upcoming streaming service may have something to do with this. But with no confirmation to that theory as of yet, and with the streaming services already becoming overcrowded by superhero projects that have been teased by scoops from The Hollywood Reporter, “Luke Cage” may not have a future going forward. The future of “Daredevil” has yet to be determined however, but ,as originally reported by Screen Rant, Oleson revealed on Twitter that he has officially pitched his plans for season 4 to the higher-ups at Netflix. 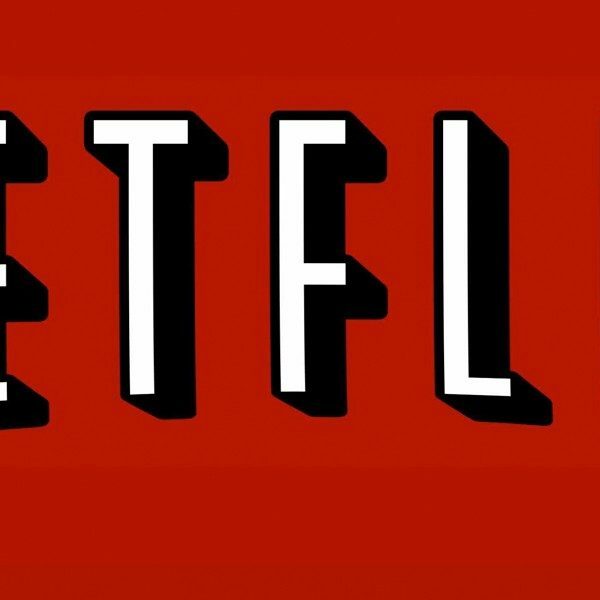 The details of said pitch have remained shrouded in secrecy as expected, but supporters and fans alike are crossing their fingers that Netflix will keep the hit-series alive for another season. The third season finalized with a tease of a returning Bullseye, a now broken man whose psychopathic tendencies may be worse than ever. But “Luke Cage” didn’t precisely finalize its story with its second season, so the future for the show that we’ve come to love for it’s elongated set-pieces and swift elegance of violence remains unclear. We’ll have to wait and see if Netflix’s interest has peaked with the pitch, but the man without fear may have to wait for a new streaming service before he can continue telling his story.